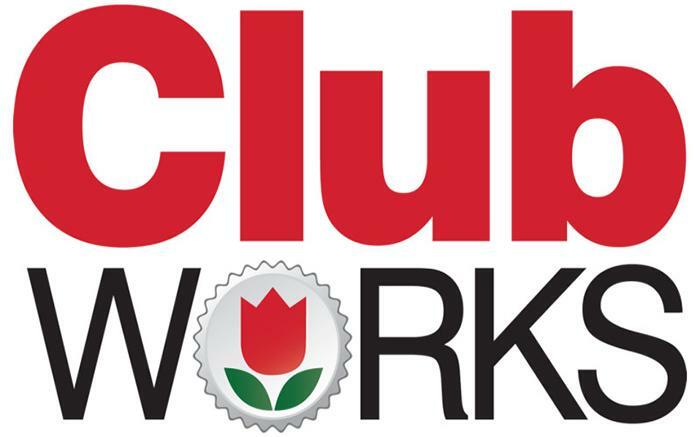 The Bottle Works is holding a brand new series of Club Works Art Meet-ups! The Bottle Works is excited to announce that ,due to popular demand, our Club Works will now be held every Friday night from 7-9 PM. Our first meet-up was a huge success! We are thrilled to continue to provide a space where artists can gather, create, and thrive in the presence of other local artists. Sketch works is for anyone with a sketchbook, a pencil, and an imagination! Yarn Works is for you, if you like to knit, crochet, or just create with yarn or other fibers! Camera Works is for all of you with an eye for composition, and the lens to prove it! Please join us for the ongoing series of Club Works Art Meet-ups! There is no charge to attend, no membership requirements, and no dues of any sort. Just show up, bring your own supplies, and join other local artists for a fun evening of creativity. Everyone is welcome! Minors should be accompanied by an adult. This is not a class, and does not require any sort of membership or dues.